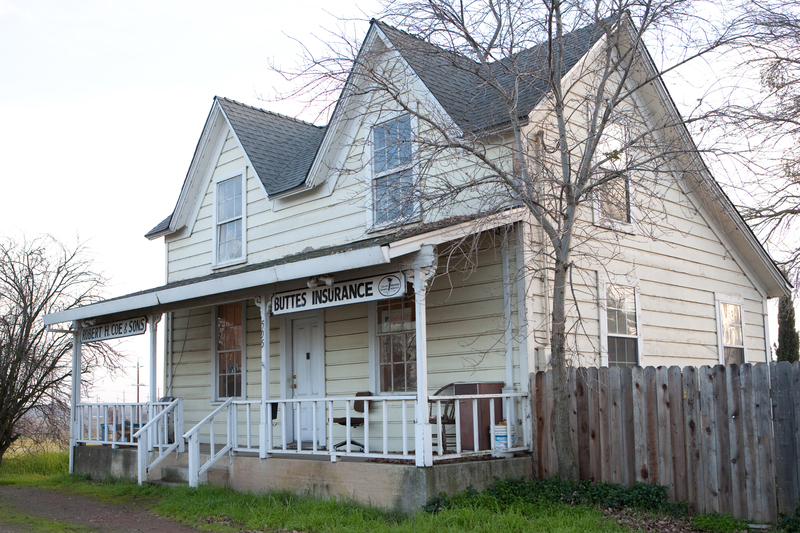 Buttes Insurance provides insurance coverage for employees to businesses in Live Oak, Yuba City, Wheatland, Penn Valley, Oroville, Biggs, and surrounding areas. 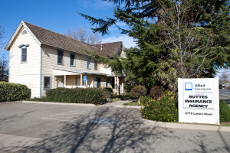 Your business is a multifaceted machine that requires protection at every level. The people who make your business go deserve the assurance that they are covered at all costs. 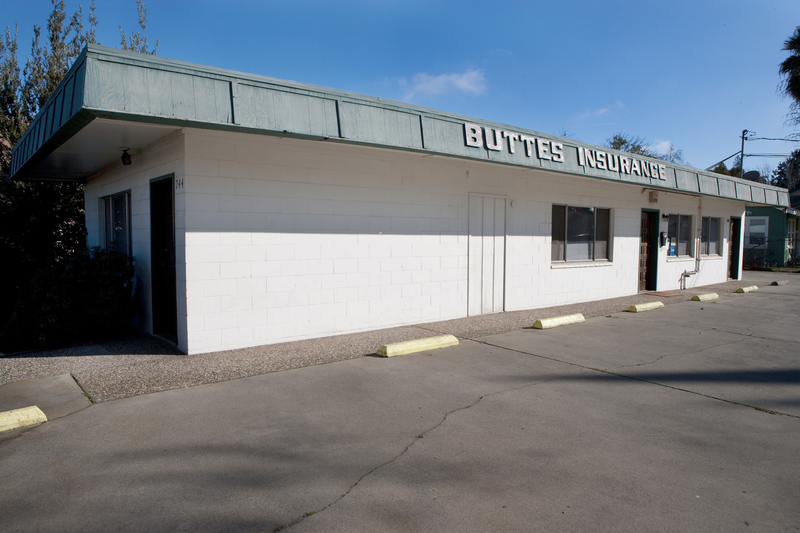 At Buttes Insurance, we understand that quality coverage options for your employees will ensure that your business attracts and maintains the best workers.